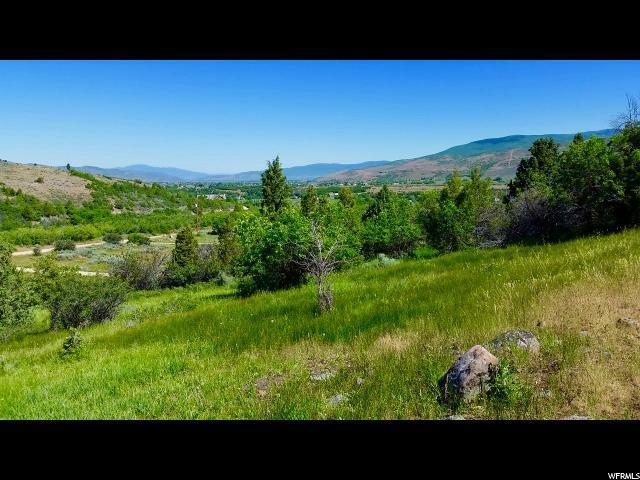 The landscape of this 5.0 acre lot has something to offer everyone: mature trees, scrub oaks and sage, open fields, and a natural stream that meanders through the property. 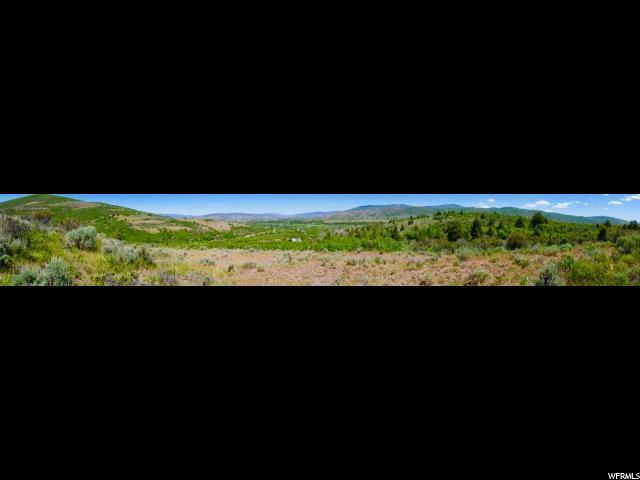 Talk about a piece of western paradise! 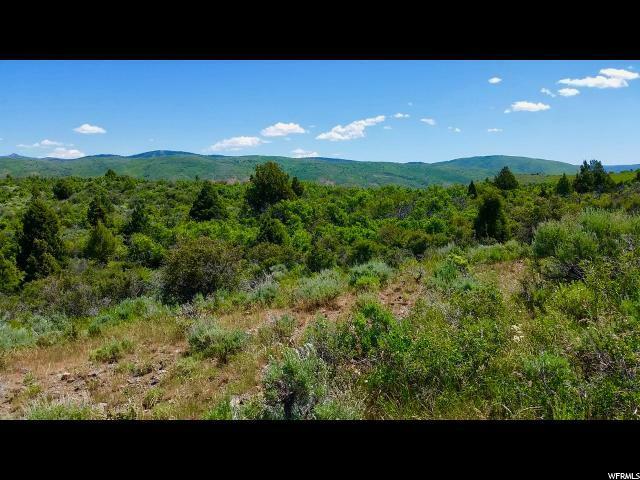 Located in Woodland Estates, just a few miles from the quaint town of Kamas, this year round lot is near the mouth of Wolf Creek Pass, the Upper Provo River, and the Uinta Mountains. In just 15 minutes you can access Heber's restaurants and shopping, and in 30 minutes, you can enjoy Park City's world class ski resorts, restaurants, shopping, and nightlife. 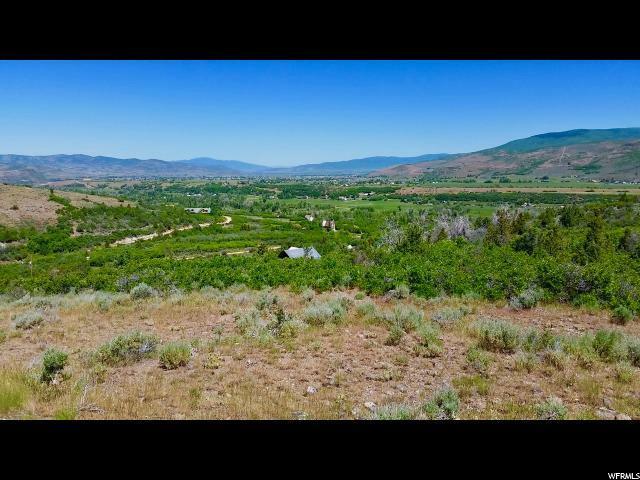 This location couldn't be more perfect for someone who wants to a peaceful home in the mountains, but also wants to enjoy modern amenities. This property comes with a survey and perc feasibility letter on file.